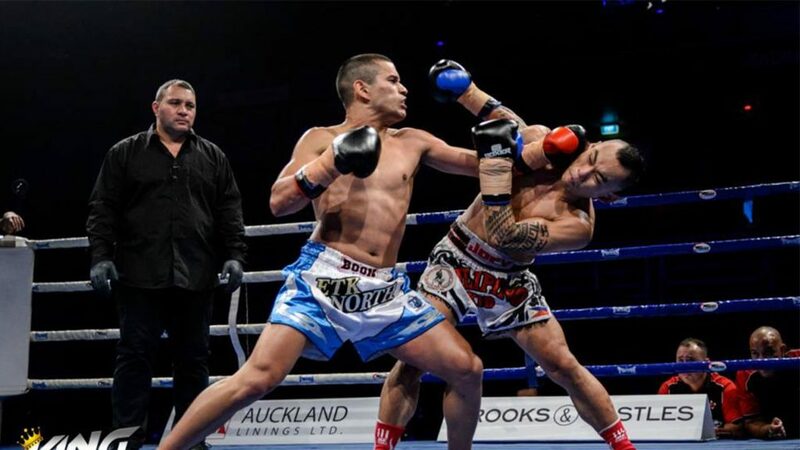 Boxing101.nz offers personal training and classes. 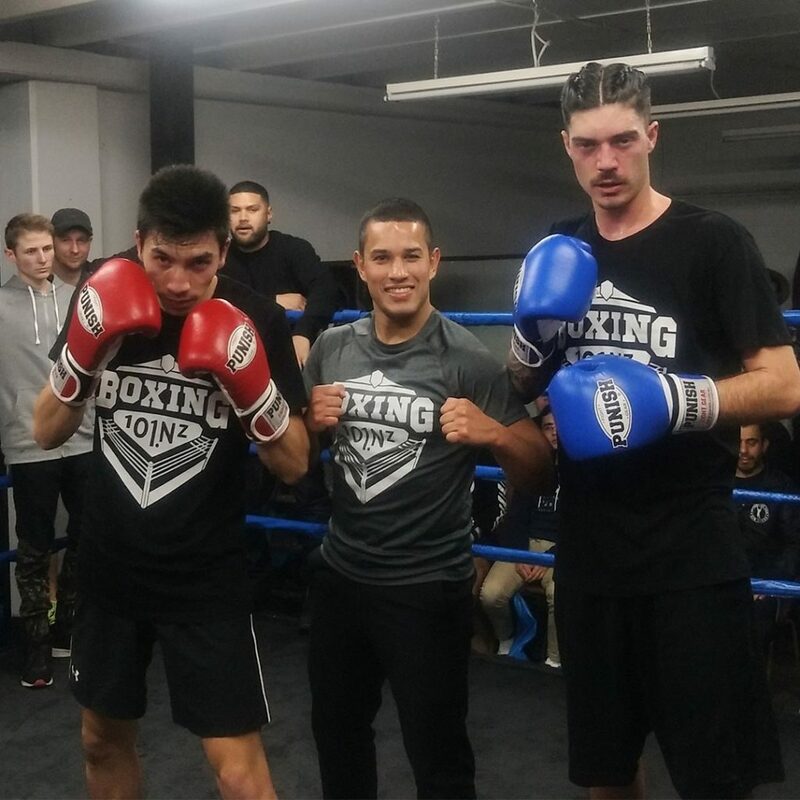 The 16 Week Beginners Fight Training Program ran in 2018 and delivered a comprehensive training course teaching beginners all about boxing and preparing them both physically and mentally for their first beginner fight. It was an extensive program that required participants to learn new skills and overcome challenges week to week until the fight night. After the program some students continued boxing with us and pursued more fights while others trained just for fitness. 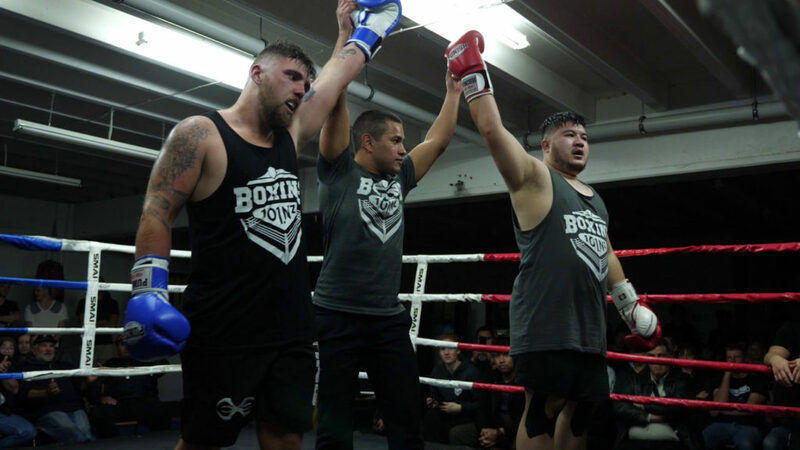 16 people did 16 weeks of training in Program 1 – all had their first fight! Not a single injury! Boxing is a safe sport. Sign up to stay updated for up coming programs. Get the real training experience! 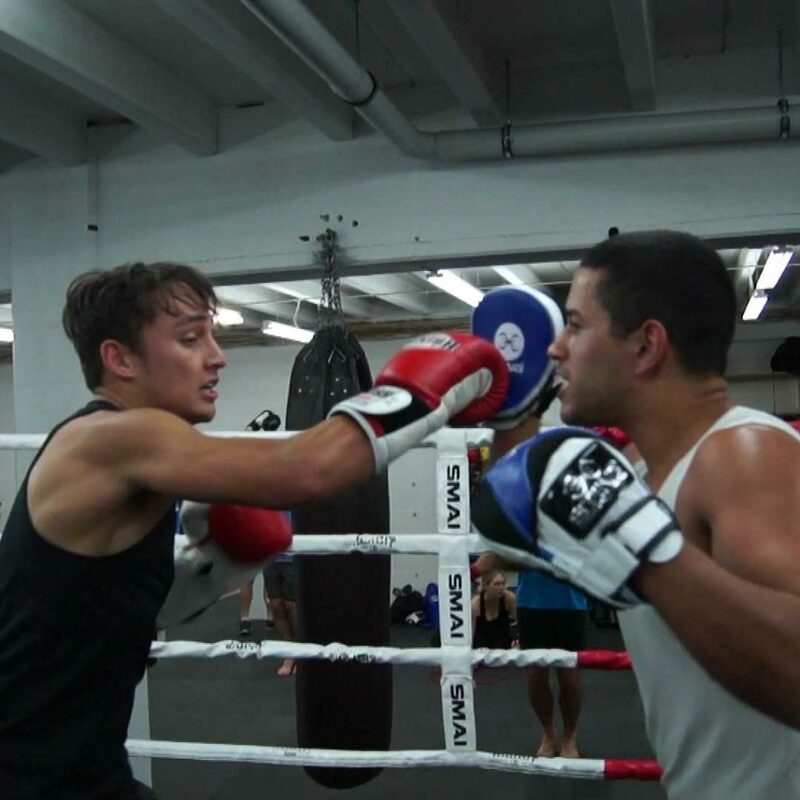 Be trained from knowing nothing at all to the point of having your first beginner fight in just 16 weeks. Fighting is part of the learning experience but it is optional. Learn with your team mates week to week as you gain new skills and overcome challenges at every stage of the program. Participants also learn how to use the weights gym and follow an exercise program to supplement their boxing training. It is a genuine program and opportunity offering a life changing experience that you will talk about for many years to come. 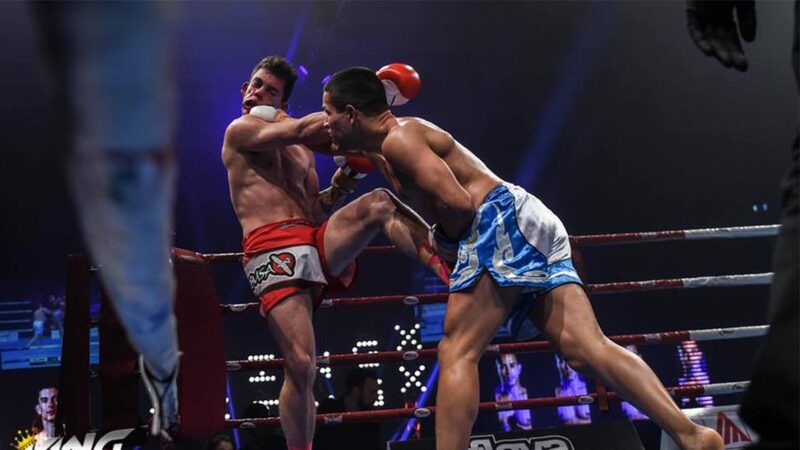 Graduates may continue with boxing or learn kick boxing next. A basic level of fitness is recommended but not required. 53 fights worth of experience in Boxing, 14 in Kick Boxing and much non-competitive weightlifting training and teaching. I started boxing at 16 years of age (2005), finished an exercise science degree (2011) and have been teaching and training ever since. I have experience working with all types of people in different environments from the commercial gym to CrossFit to Kick Boxing. Clients have ranged from the busy professional to young active adults and teenagers. 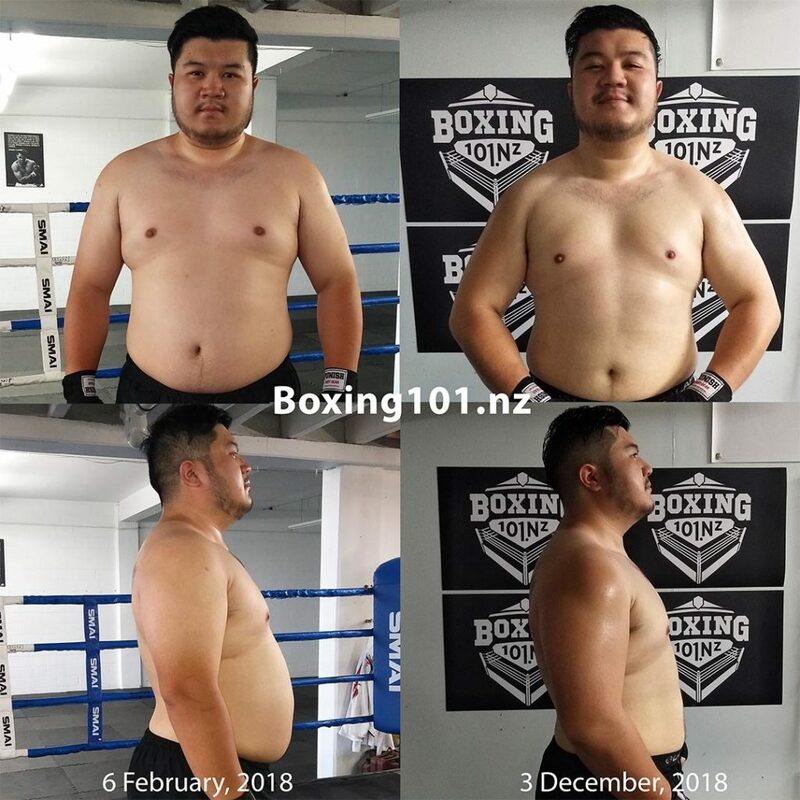 Julian participated in both programs in 2018 and lost 12kg of fat without having to reduce food consumption. Click on his picture to read the Facebook post. My tutorials teach boxing step by step from stance through to footwork drills, punch techniques, defensive skills, partner sparring drills and a full boxing combinations playlist. 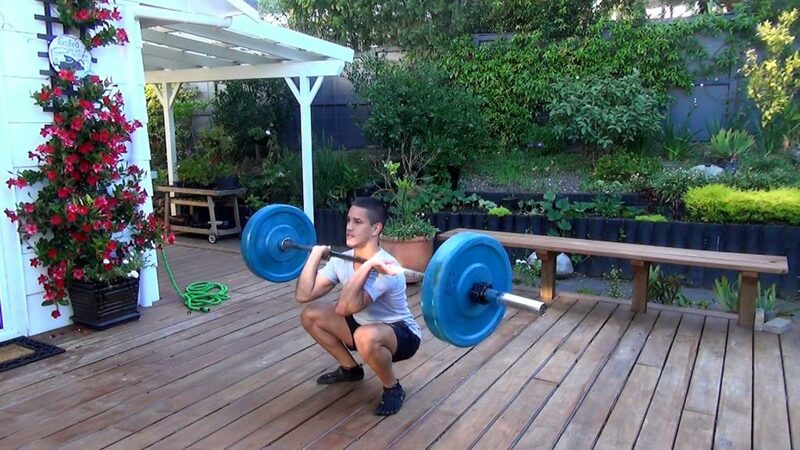 I share many gym exercise tutorial videos and demonstrations in the guides. If the form fails message the Facebook page.